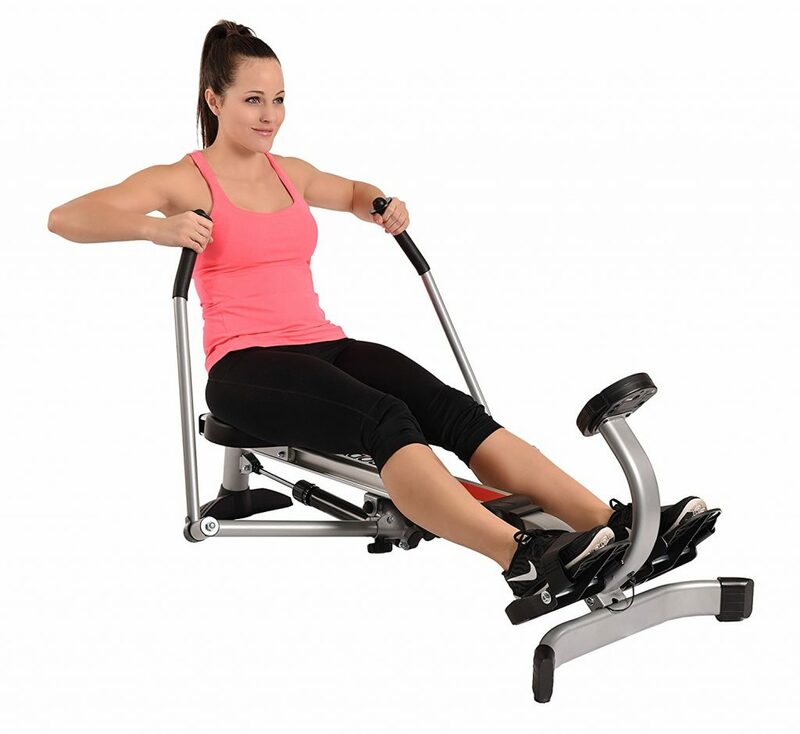 If you don’t have enough time to go the gym but worry for your health and want to spend half an hour to exercise daily then Stamina Body Trac Glider 1050 Rowing Machine is the perfect equipment for you. Rowing is known to be the best all-around activities for cardiovascular fitness and strength. 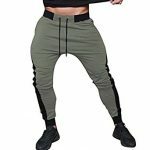 It is a total body workout that helps and utilizes all major muscle groups including the back, legs, arms, abdominals, and buttocks. 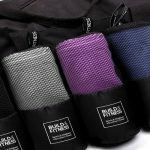 The machine will build your back very strong as well as it is one of the most effective low-impact aerobic exercises for increasing your metabolism for more efficient calorie. Rowing will burn your fat without any impact on your joint. 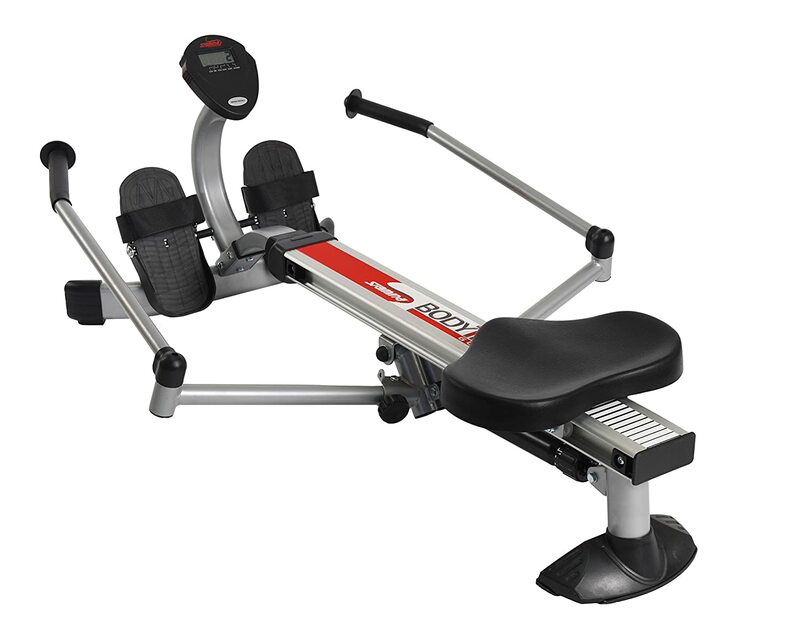 Stamina Body Trac Glider 1050 Rowing Machine is the best full body workout machine for the people who just want to stay in shape on a low budget. If you have little expectations and don’t want to buy expensive equipment like Concept2 Model D or Concept2 Model E then this is the best exercise machine for you. Do you know what’s the real point? The biggest selling point of the machine is its price. The machine offers less than 100 to 150 dollars. Affordable for all kinds of People who like light exercise or people who think about the budget. Assembled size 58.25” long x 42.5“ wide x 18.1” high. Warranty Frame warranty 1 year and 3 months parts warranty. It Features a steel frame and an aluminum center beam. The given assembly instruction is very clear, so you won’t have to worry about assembly. It needs just 15 to 20 minutes to assemble. This machine is incredibly easy to store. 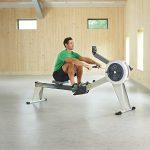 The oar-like action rowing arms are not often seen in any other rowing machines. 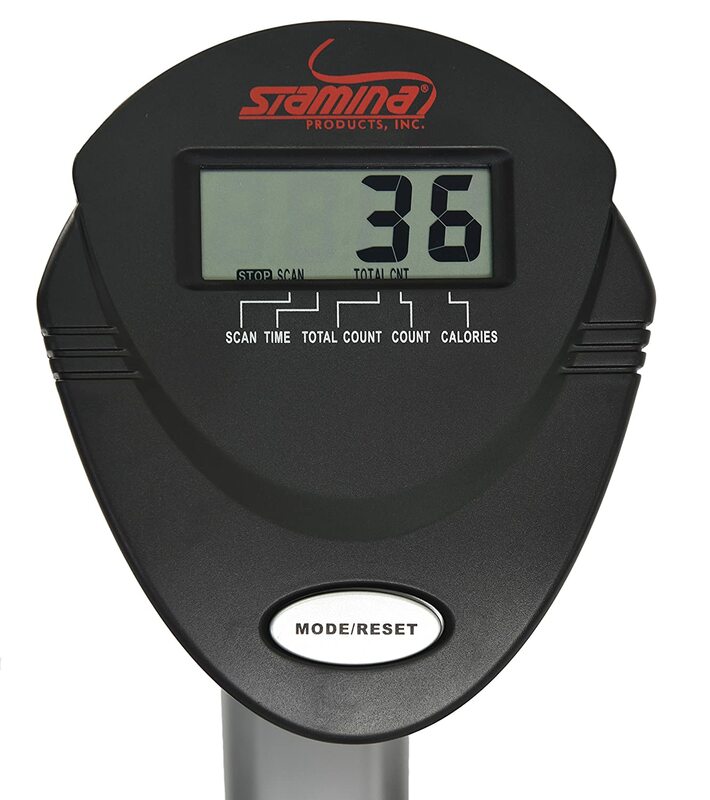 Stamina Body Trac Glider 1050 Rowing Machine is gas shock resistance. The manual control knob help to choose the intensity of your workout at any point. 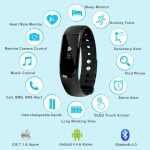 It includes a multi-function fitness monitor gives you detailed and perfect feedback during a workout session. The progress tracking screen is simple. You can have focused on your time, calories, row counts or total rows. The machine came with a monitor that provides speed, total distance covered, Workout duration, Calories Burned, and Strokes Rate. 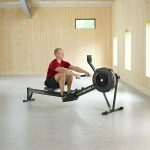 The Stamina Body Trac Glider 1050 Rowing Machine is a strong contender for its price range and mobility. The machine is not as large as any other rowing machines. You can fold the machine very easily and put the machine under your bed or closet. The machine weight is just 39 lbs, so you can move the machine one place to another. As you use the machine over a longer period of time the resistance started to decrease. Honestly, it was not a huge issue because the decrease begins around 25 minutes of rowing. By that time your arms and legs may become very pity. The piston started smelling. You will not notice it during the workout but when done rowing and you need to store then you will definitely feel. 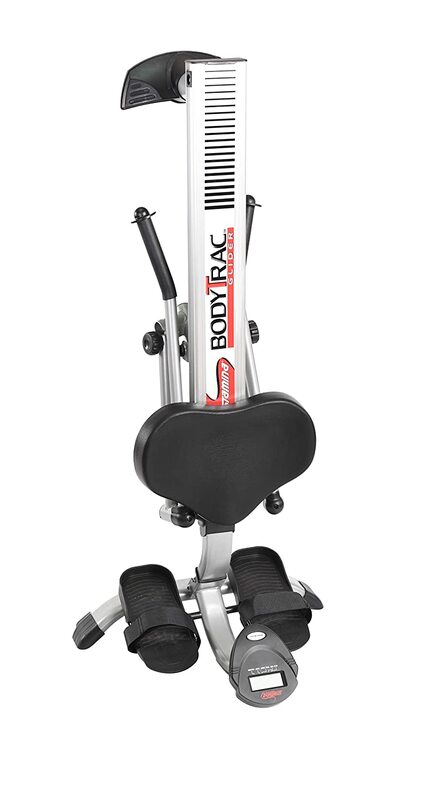 The Stamina Body Trac Glider 1050 is an excellent purchase. 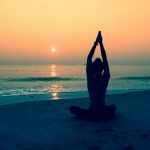 It is not the machine for you if you already build a very strong body or muscles. But if you are looking to see some improvement in your back, arm, legs, and core as well as little bit of cardio then this the machine for you.